Sienna says... This product last a long time, great for Guinea Pigs. My piggies love to have a nibble on it and I use it as their bedding. 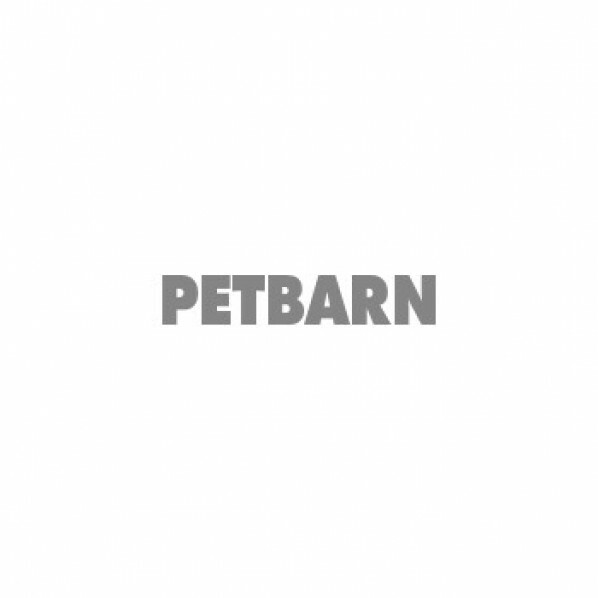 Petbarn Straw is good quality, lasts long and compacted, it expands 3 times the size. Thanks Petbarn.